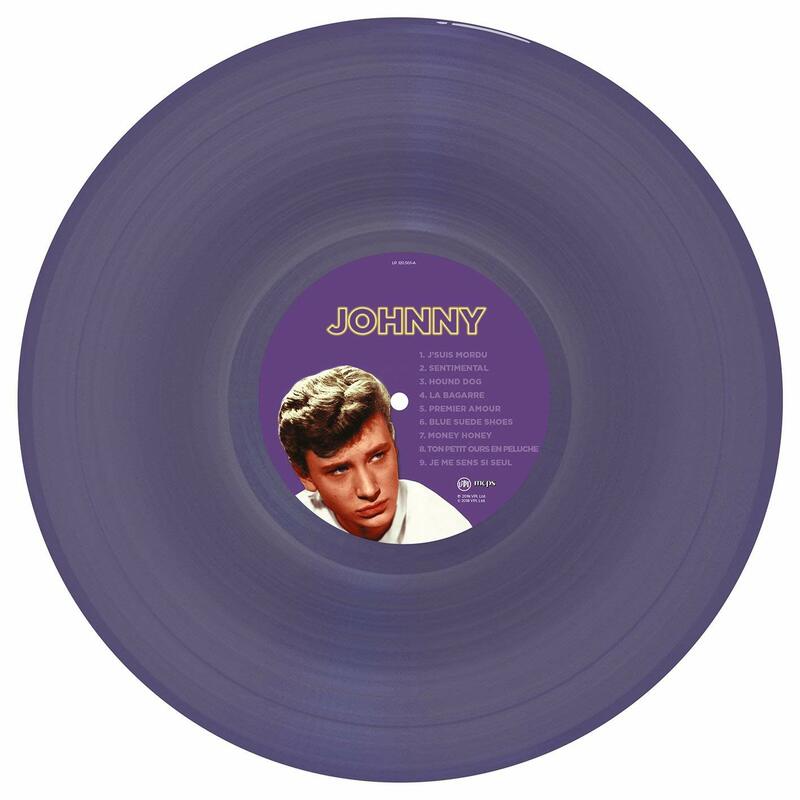 (Culture Factory) 18 Tracks - Limited Edition - Purple Vinyl! 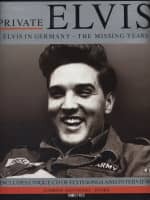 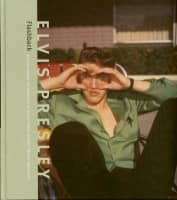 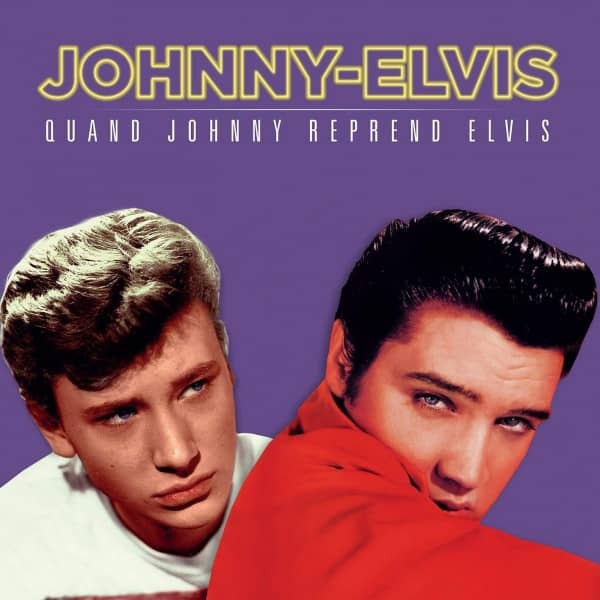 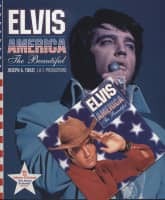 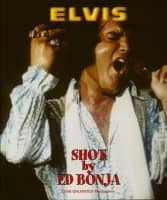 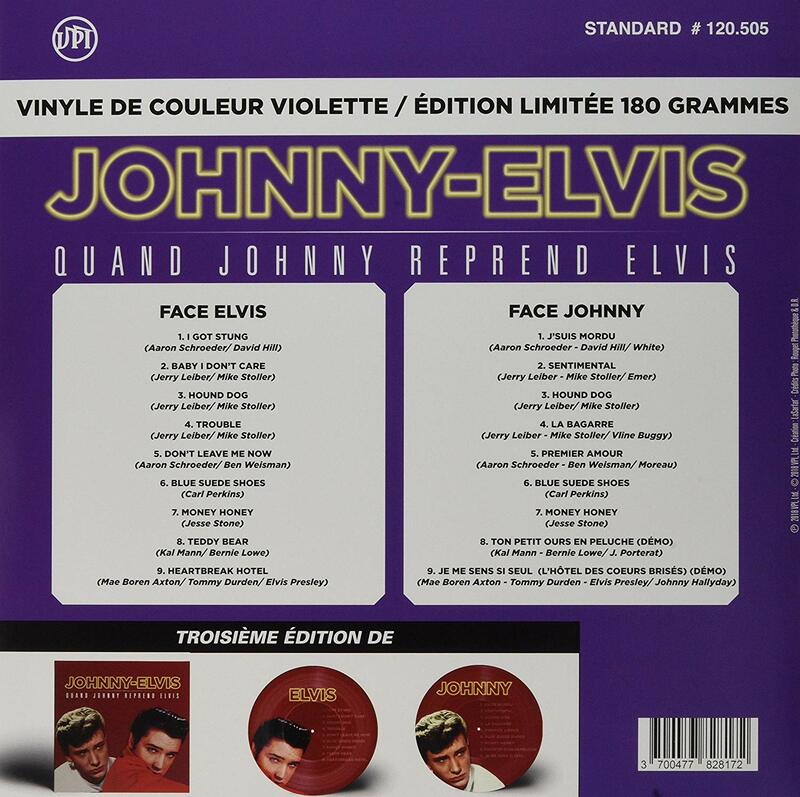 Elvis' originals and Johnny's cover versions in French! 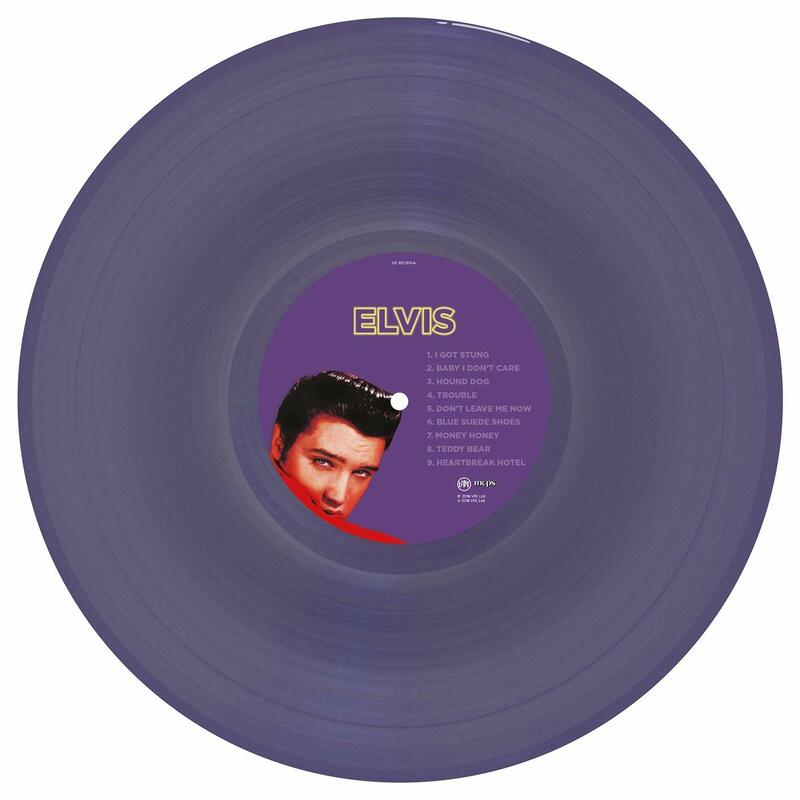 "Elvis Presley & Johnny Hallyday"
Customer evaluation for "Quand Johnny Reprend Elvis (LP, 180g Vinyl, Ltd., Colored Vinyl)"